Former Union Minister Dr. Dasari Narayana Rao’s residence was raided by the CBI today in connection with the nationwide coal scam issue. 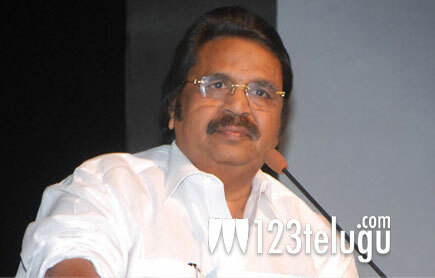 Dasari was grilled a few months ago by the CBI. His name has now been registered in the FIR filed by the CBI yesterday. Dr. Dasari served as the Union Minister of State for Coal from 2004 – 2008. Noted industrialist Naveen Jindal’s name has also been registered in the FIR. Two CBI teams arrived at Dasari’s house. As per the latest reports being heard, one team is conduction a search of the house while the second team is questioning the veteran director about coal block allocations given to Mr. Naveen Jindal’s firms.